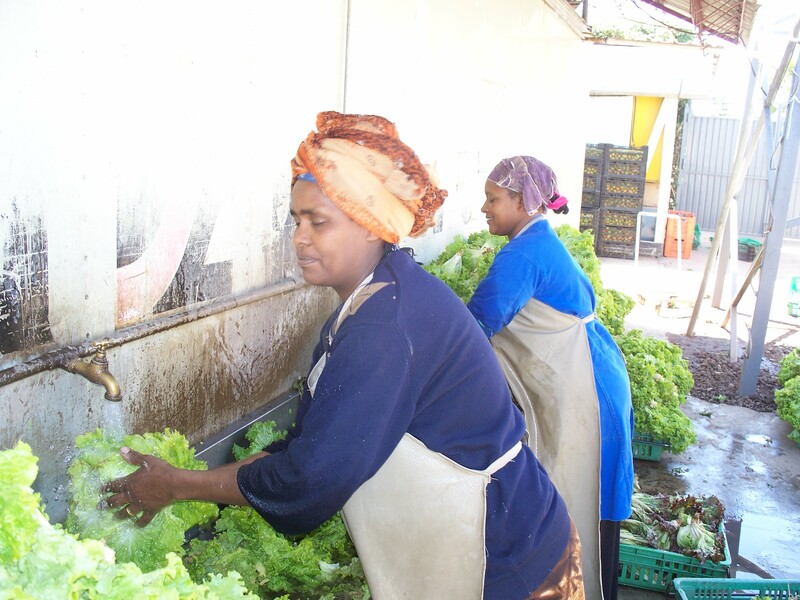 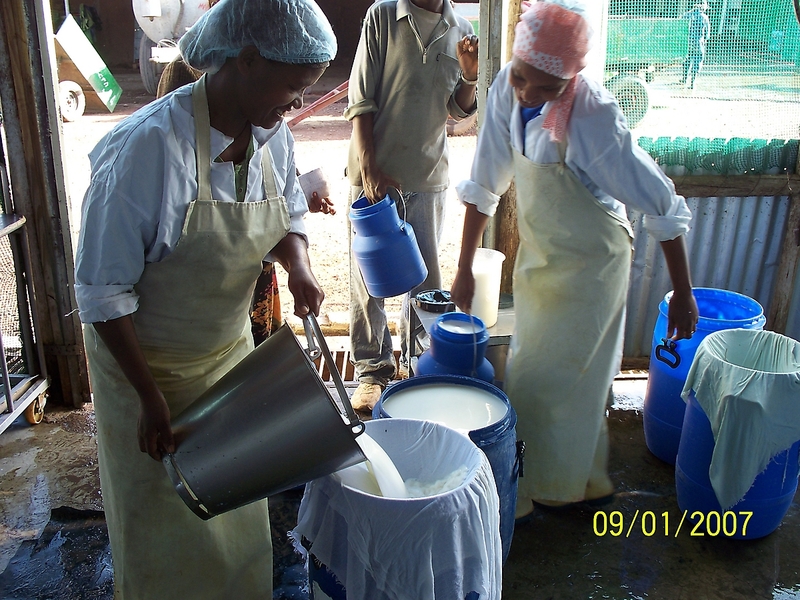 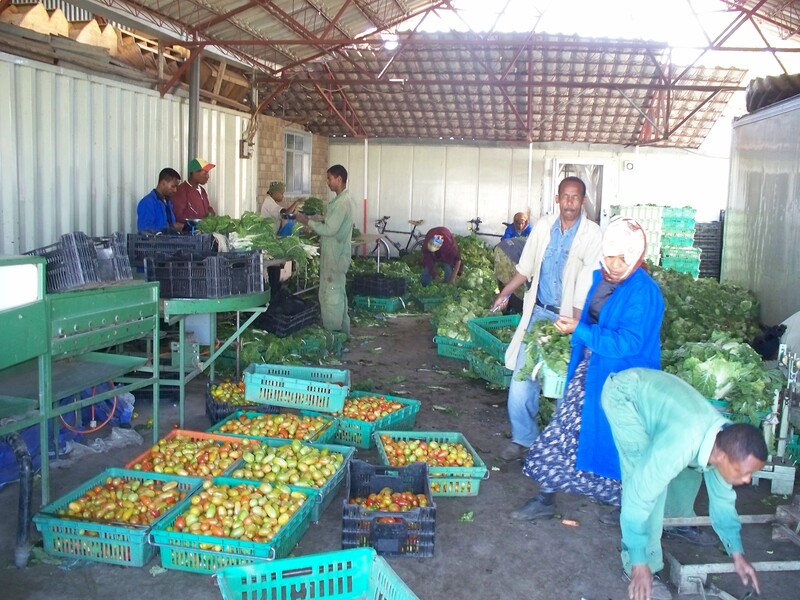 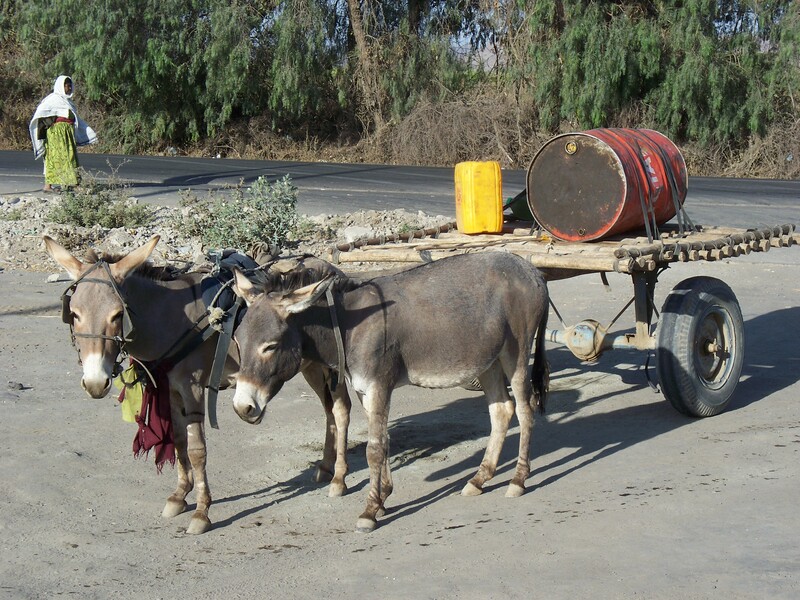 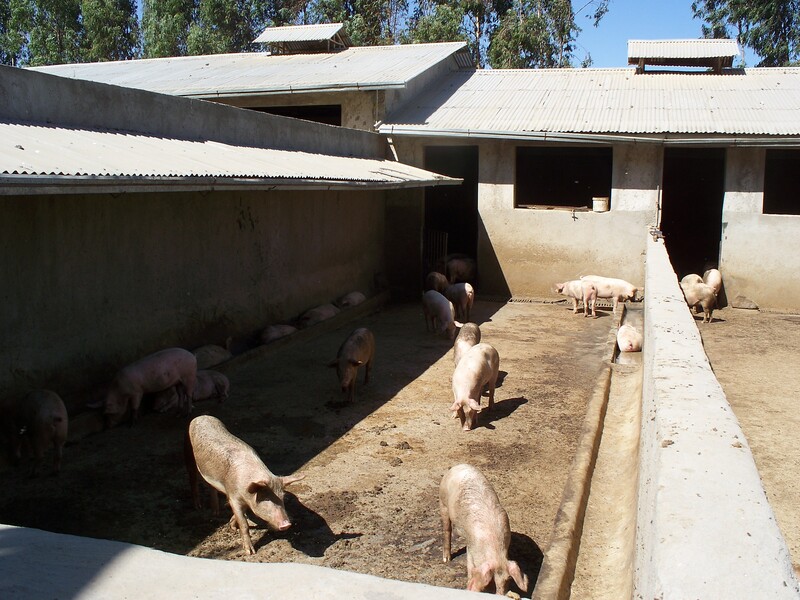 Eighty percent of the Ethiopian labor force work on small scale farms providing only a bare subsistence. 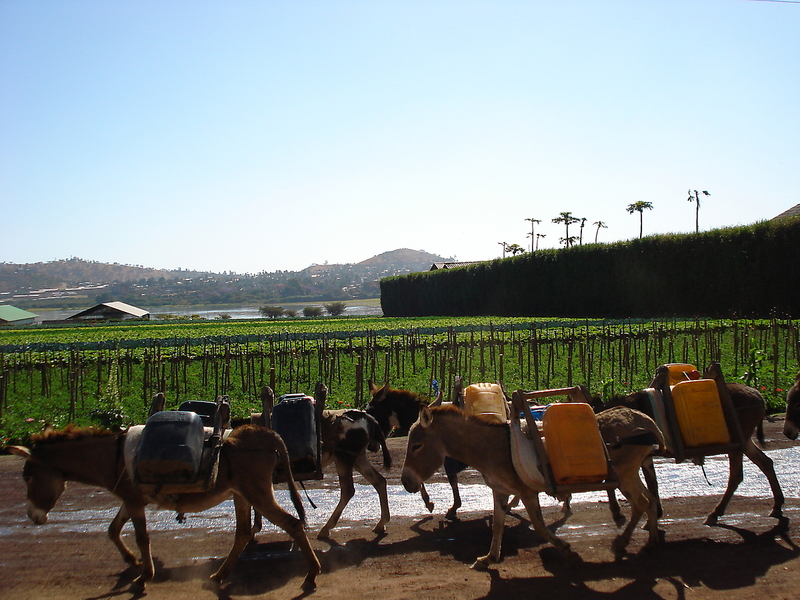 Conservation practices are non-existent, the community burns livestock manure as fuel rather than plowing the nutrients back into the land. 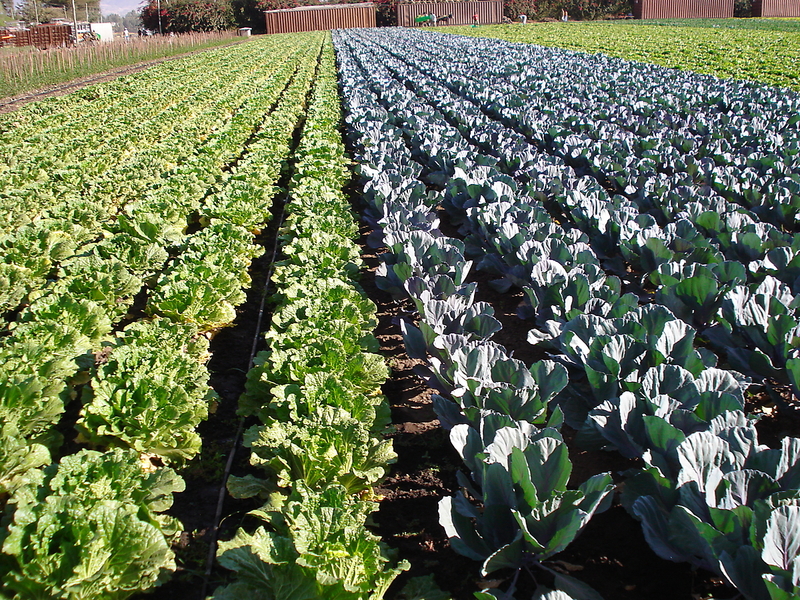 The low productivity of agriculture leads to inadequate incomes for peasant farmers resulting in hunger, malnutrition and disease. 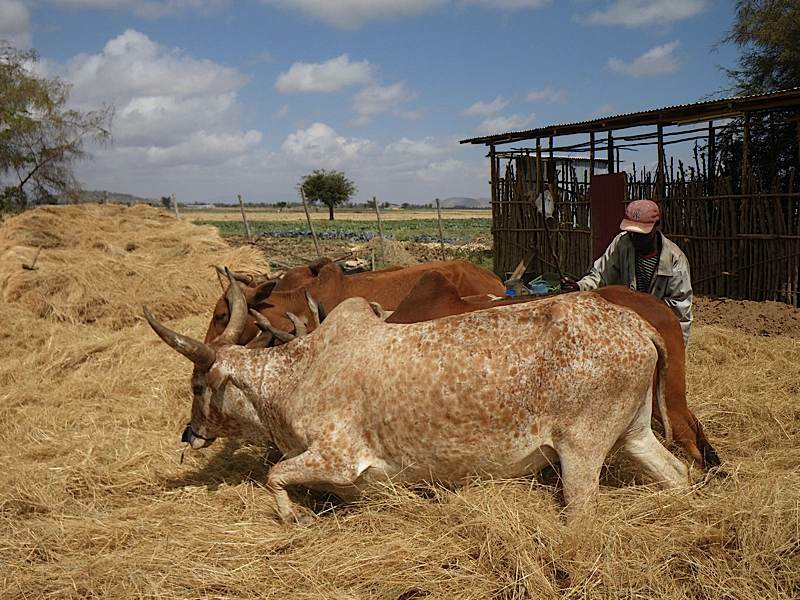 According to the New York Times, Ethiopia “could easily become the bread basket for much of Europe if her agriculture were better organized.” The underdeveloped state of agriculture in Ethiopia is “fertile ground” for a DOUBLE HARVEST mission. 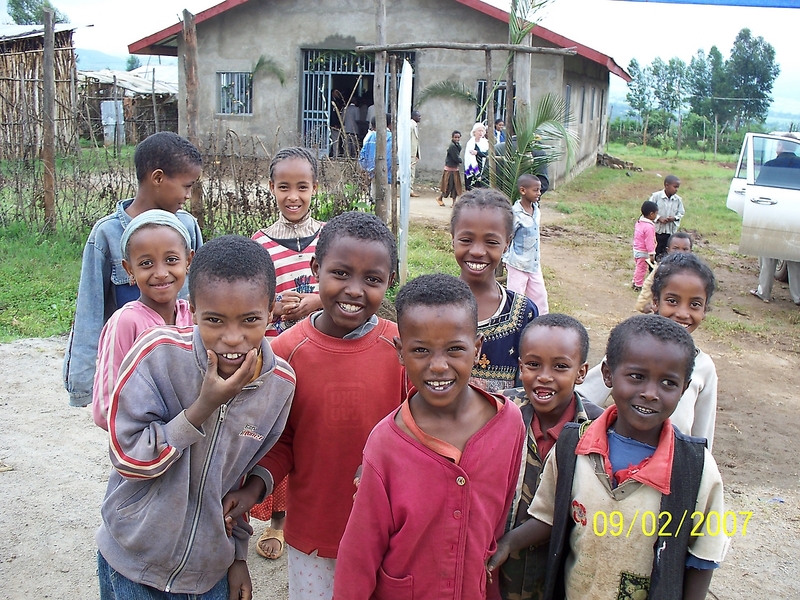 Aart van Wingerden, founder of the family mission, went to Ethiopia in 1986. 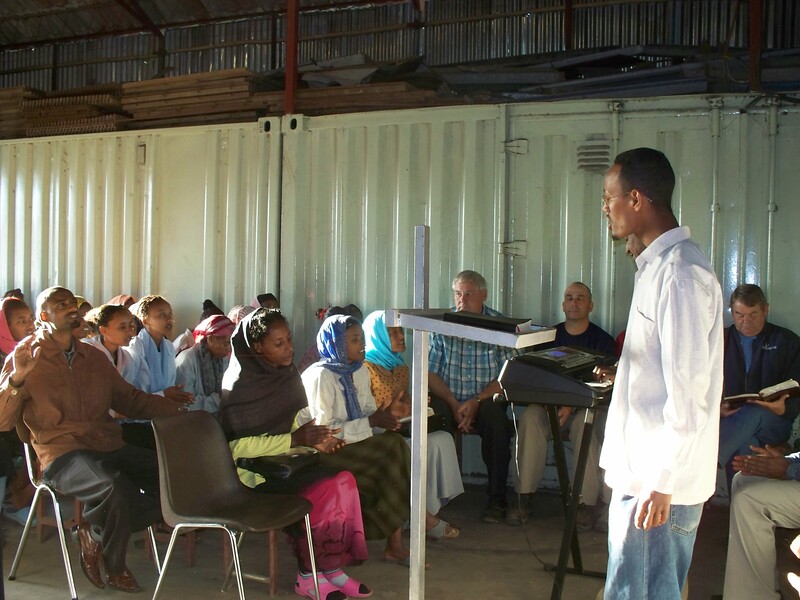 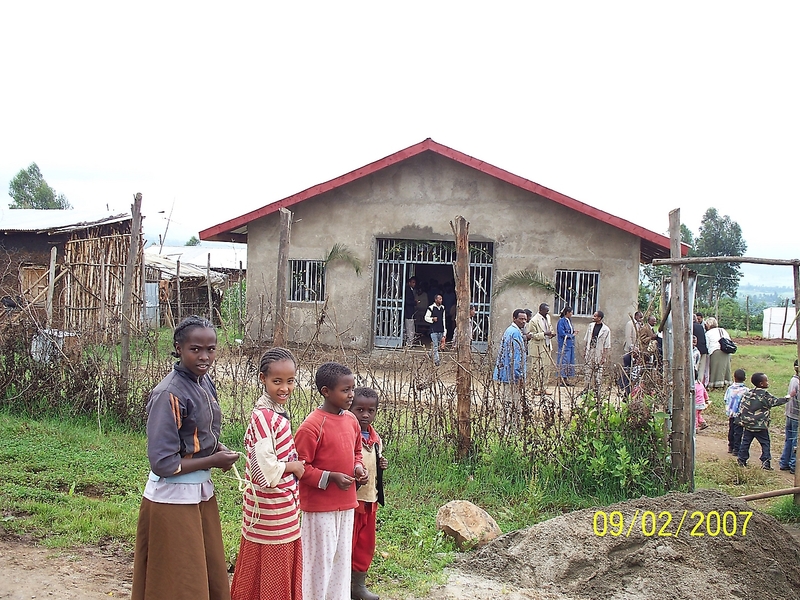 In collaboration with Samaritan’s Purse, New Directions International and Kale Heywet Church, he set up small demonstration nurseries in Addis (Jima Road), Dekamara, Durami, and Selam. 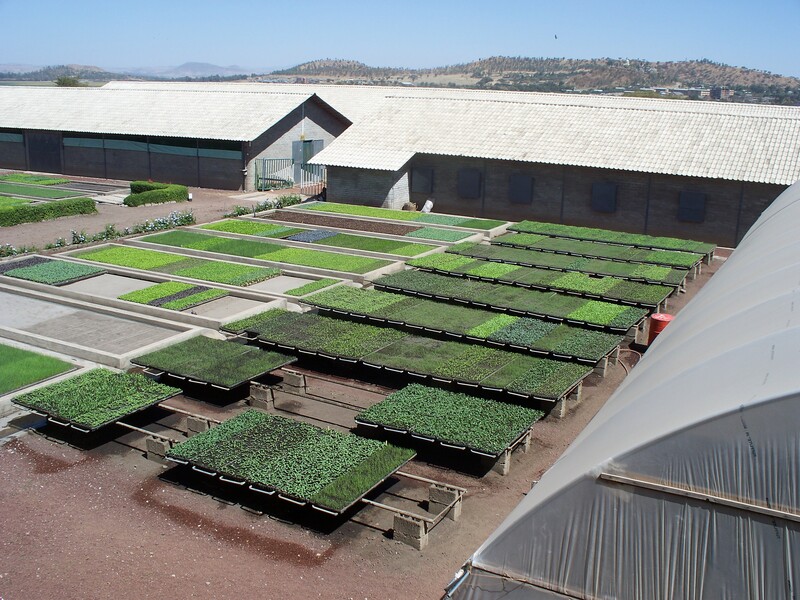 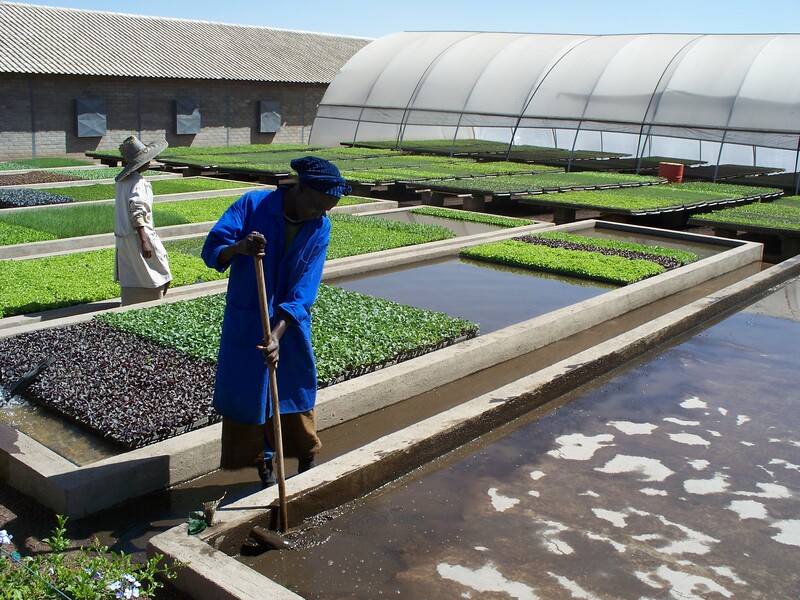 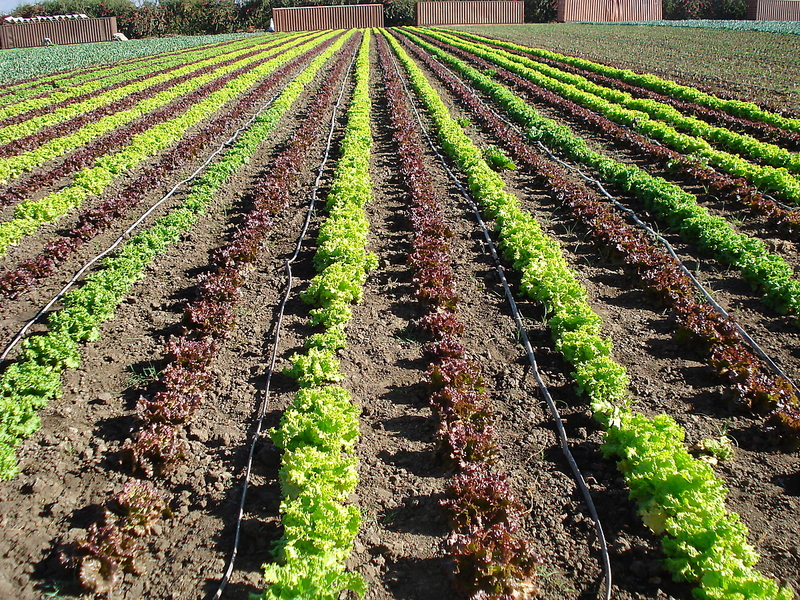 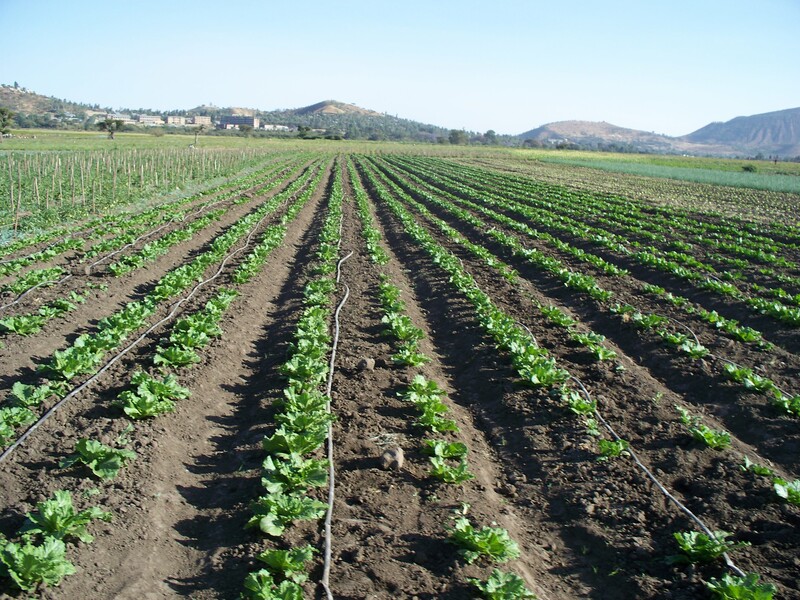 These demonstration sites provided hands on experience in vegetable plant production; produced tree seedlings for reforestation; and demonstrated bucket drip irrigation set-ups for small farmers and kitchen gardens. 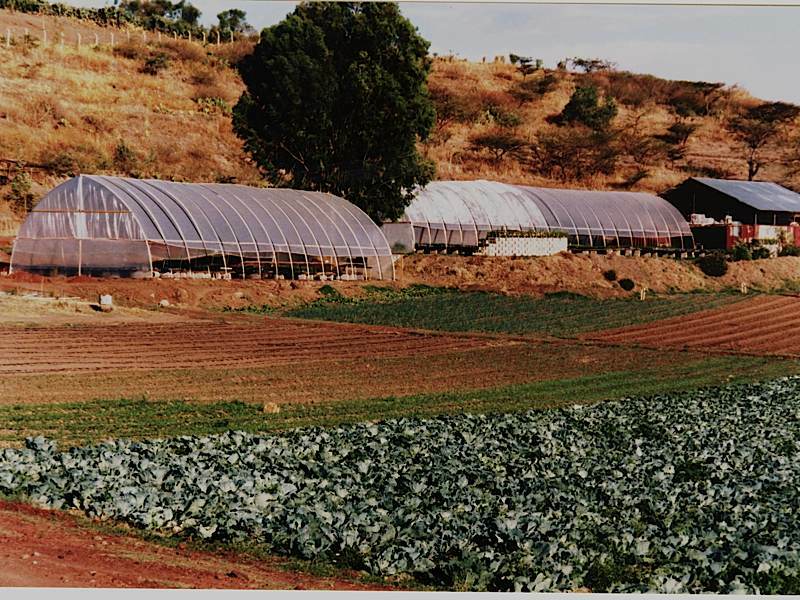 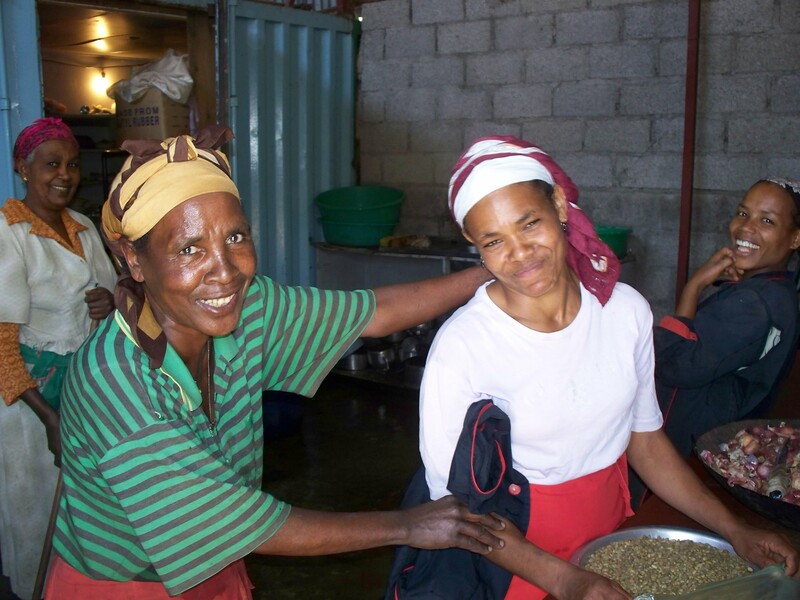 In 1987 Kale Heywet Church sent a team from Ethiopia to DOUBLE HARVEST Haiti to observe and experience DOUBLE HARVEST innovations and production methods. 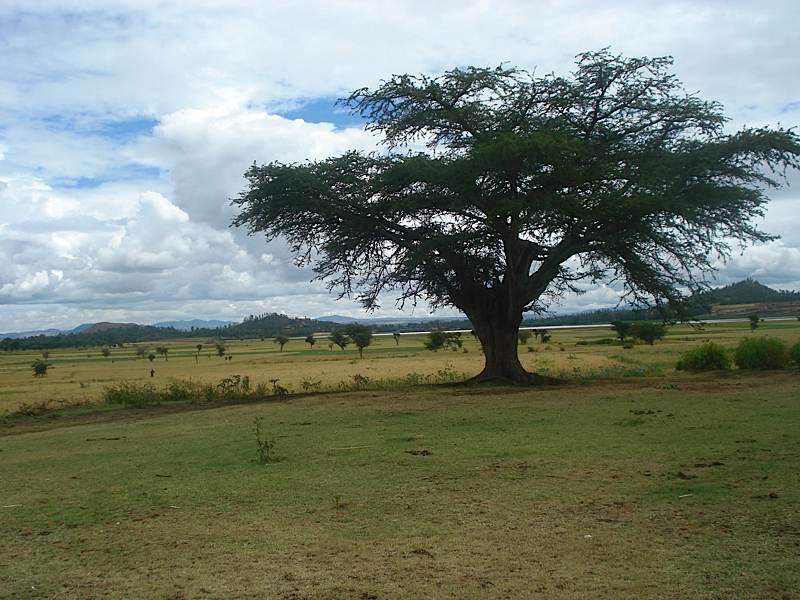 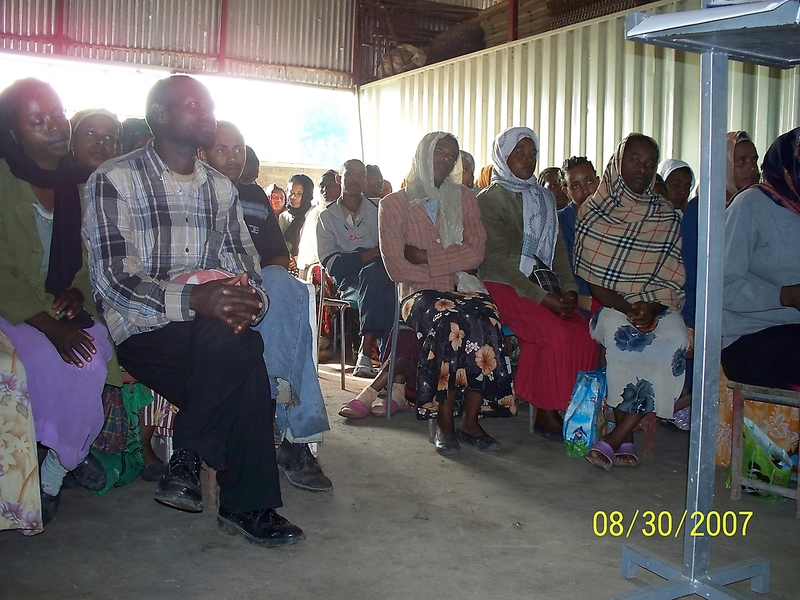 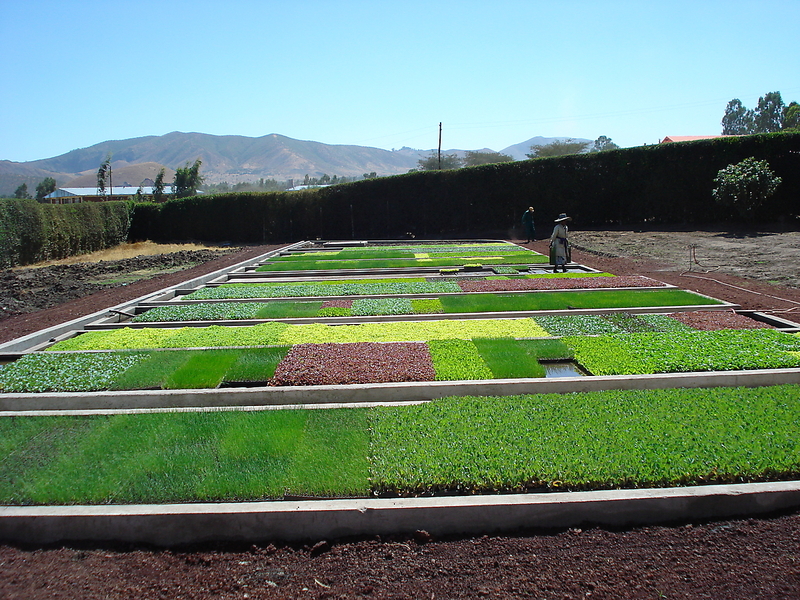 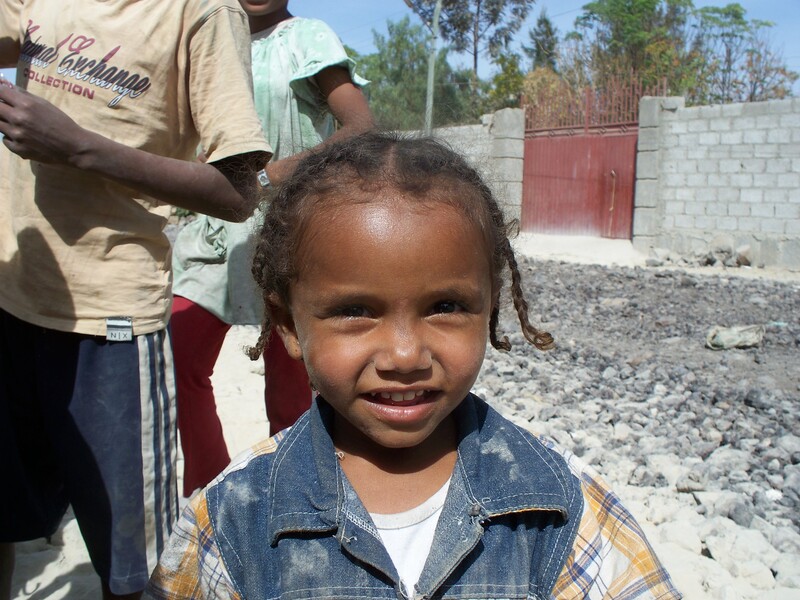 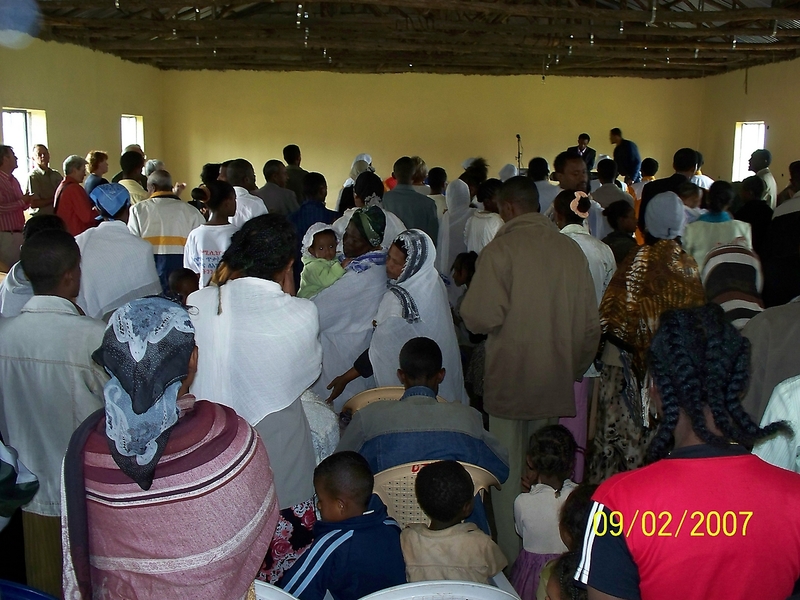 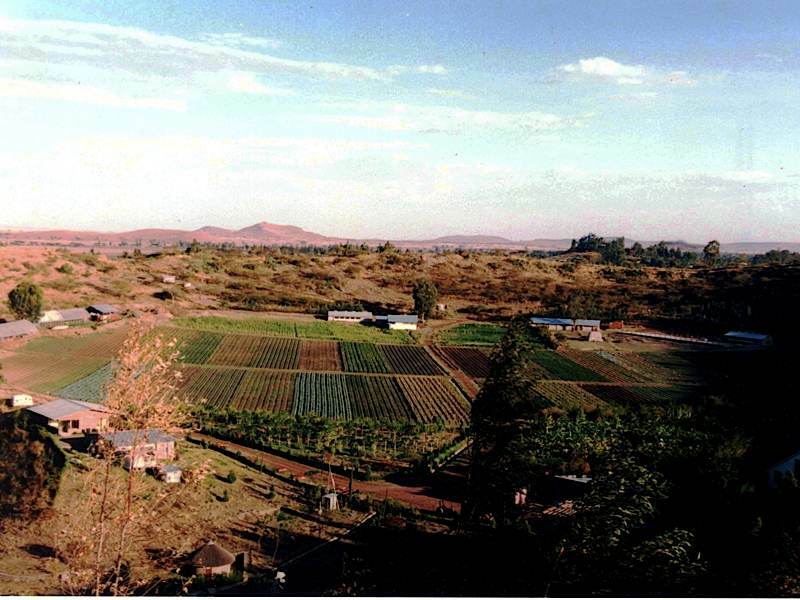 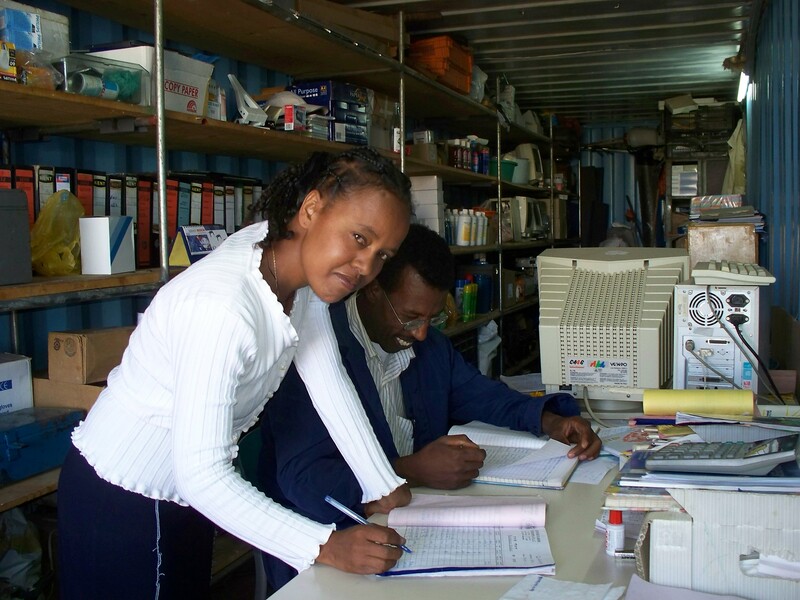 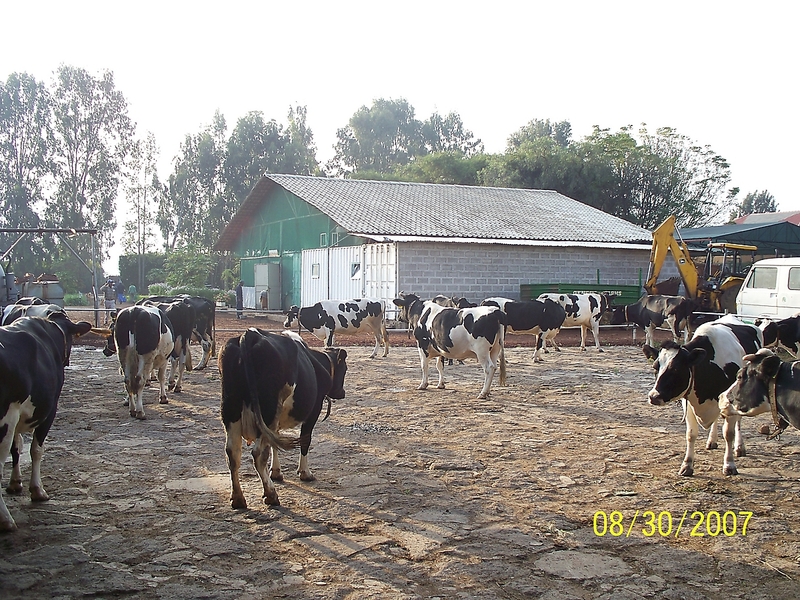 Aart and Cora moved to Debre Zeyt to oversee the development of a large scale project at Kuriftu. 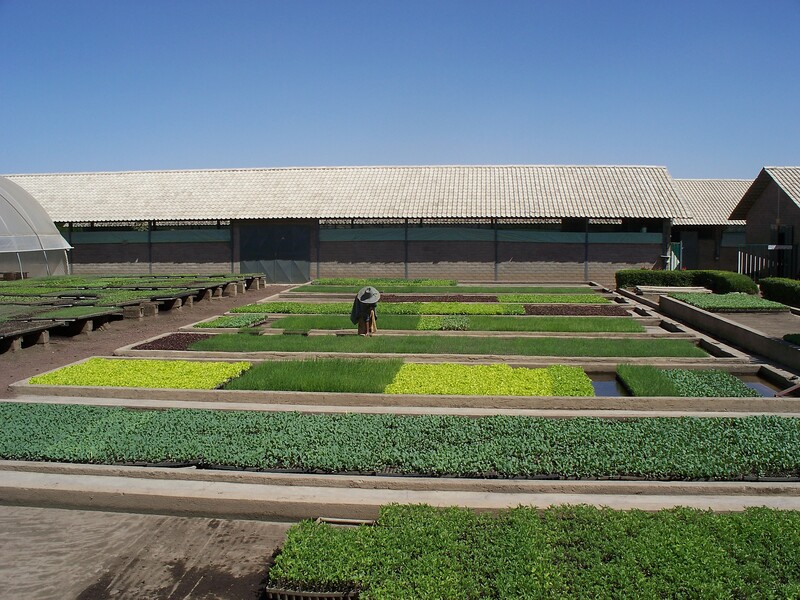 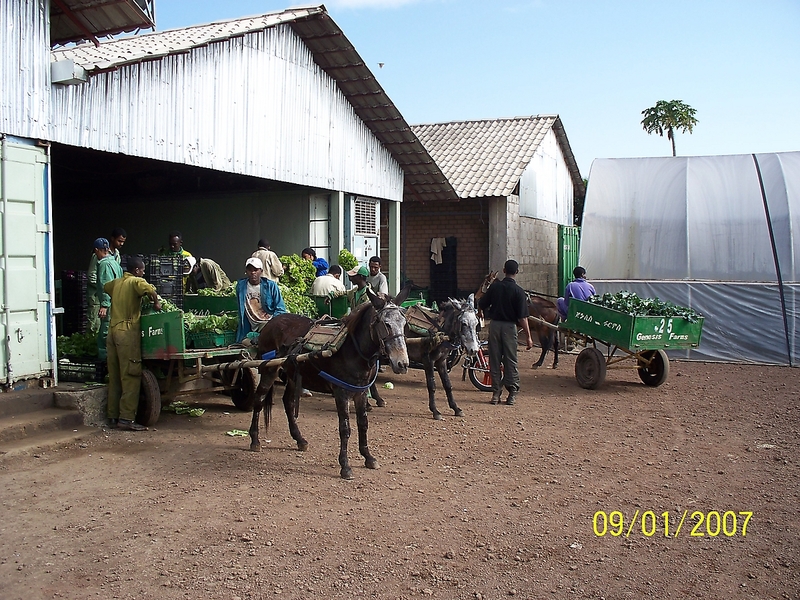 They brought with them farm equipment and shop tools, also constructed greenhouses and barns to produce vegetables on the 15 acres of fertile fields around the lake. 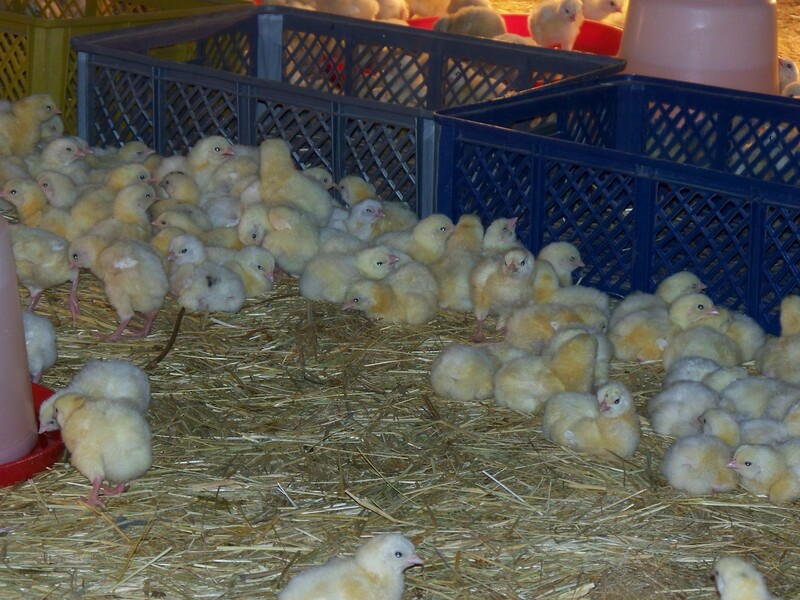 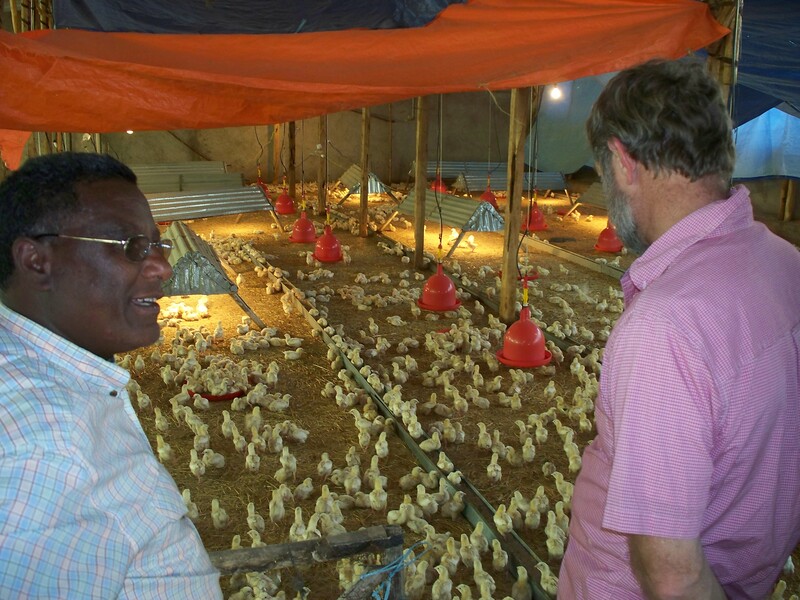 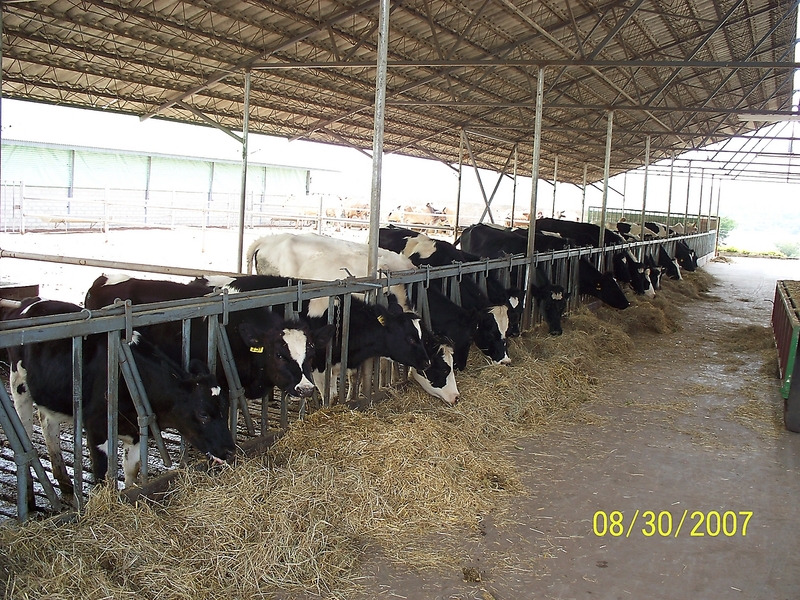 Additionally, with the support and expertise of Gert van Putten of the Netherlands, poultry and dairy operations were begun. 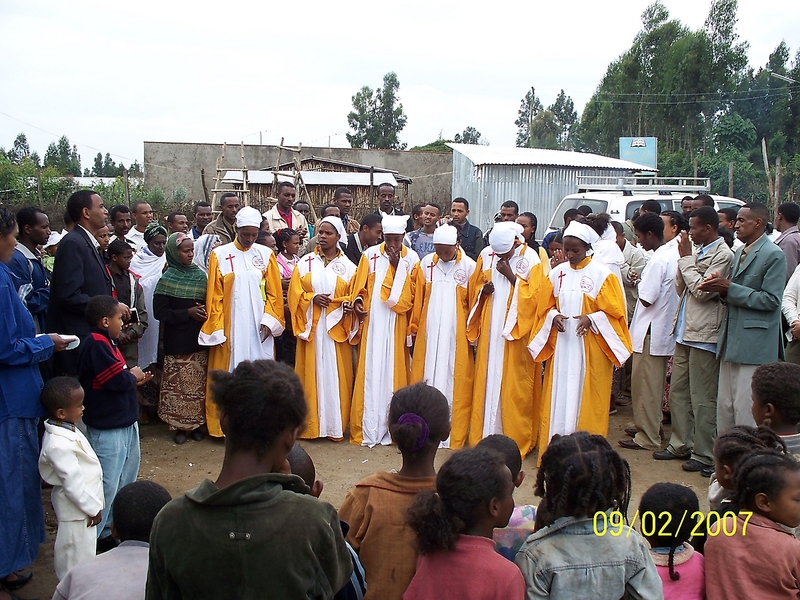 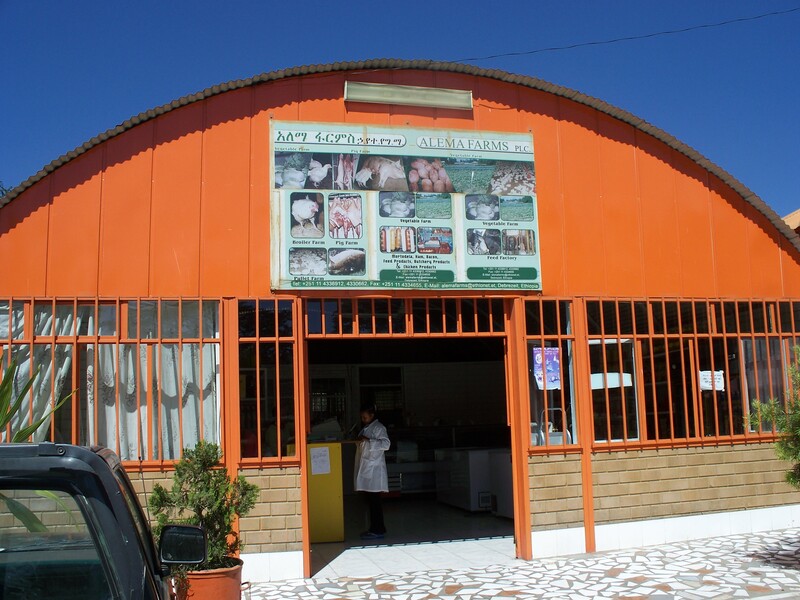 Today the integrated agricultural project is owned and managed by Kale Heywet Church for the benefit of the church and orphanage located at Kuriftu. 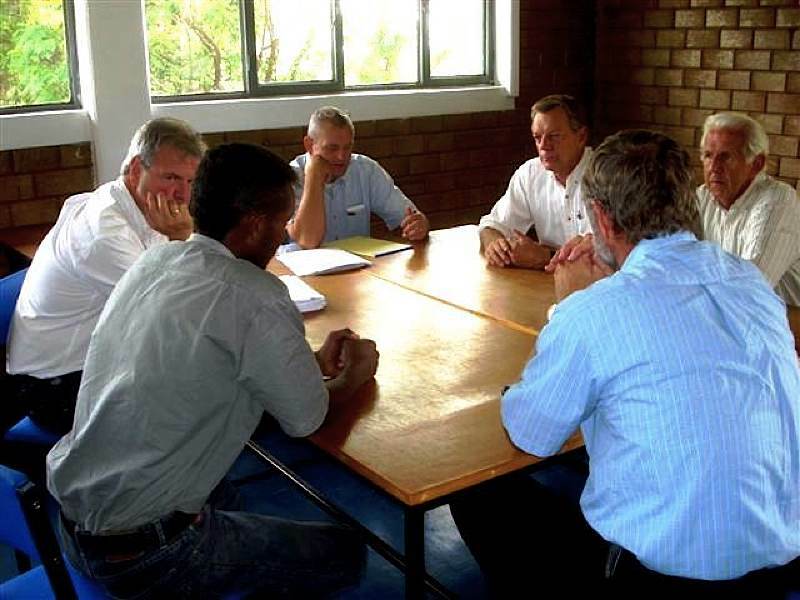 DOUBLE HARVEST board members regularly visit Ethiopia to check up on the projects, to initiate new startups and provide consultation with our Ethiopian partners. 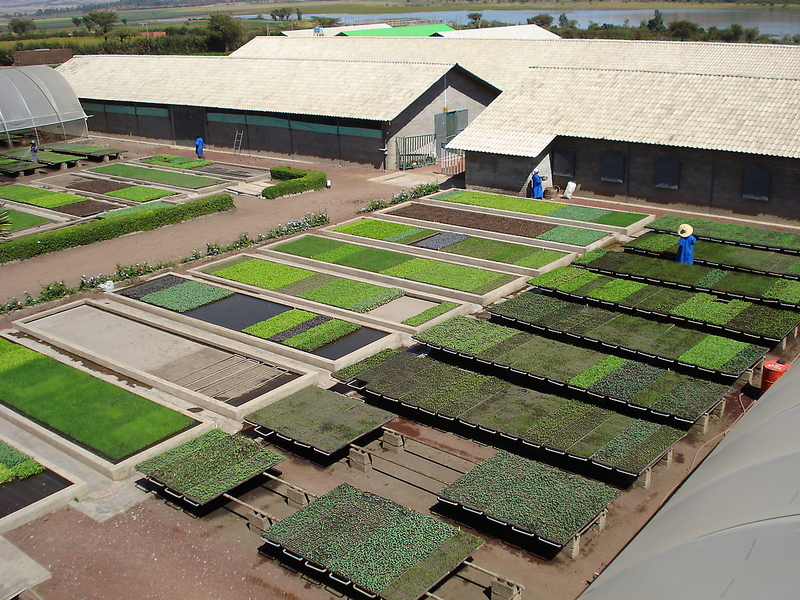 Annually we meet with our DOUBLE HARVEST Netherlands group to discuss expansions and new projects.